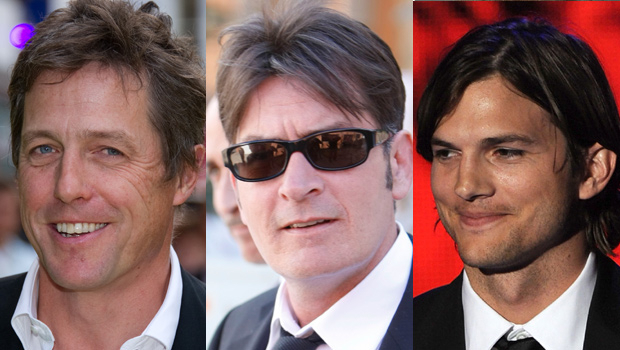 Charlie Sheen has been through a terrible drinking\drug binge in the past few weeks. It has gotten so bad, that he decided to check him self into rehab. 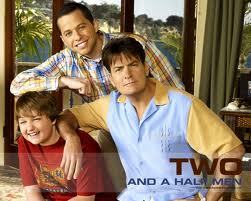 This will force his hit TV show, Two and a Half Men, to stop production till he comes back. 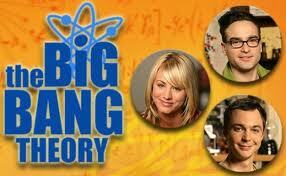 The comedy sitcom is the most watched show on TV, and averages ad revenues of $3 million per episode. The financial loss of putting the show on hold is estimated to be around $250 million in syndication losses, and million more in ad revenues. Now that’s a lot of money. All will be lost because of Sheen’s irresponsible behavior. 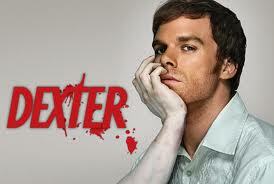 Well, I hope he comes back soon, his show is on my regular-to-watch list. 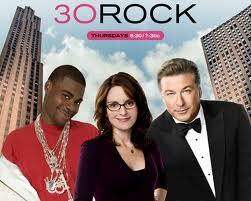 The Primetime Emmy awards are tonight at 8 EST. 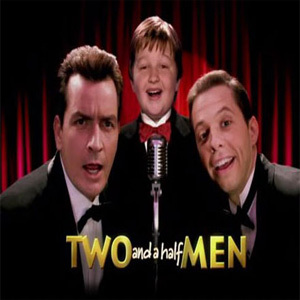 There is a collection of great shows on honor including some of my personal favorites; like 30 Rock, Big Bang Theory, Dexter, Parks & Recreation, and Two and a Half Men. This is a full list of this year’s nominations. 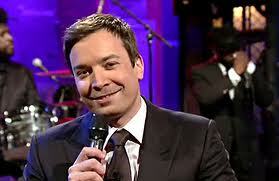 It’s going to be hosted by Jimmy Fallon, one of the funniest guys out there. He’s got enough experience in doing this, since he hosted the MTV movie awards twice and the MTV VMA awards. That is impressive, so the night should be fun with him hosting. Some of the shows nominated have already been cancelled. NBC & Emmy are going to stream live the awards worldwide. Record number of nominations for some studios. For more details about the show, click here and here. Older posts are here, here, here, and here.